You’ll find her wearing many hats—from managing business development and operations to creating solutions for our clients. As a founding partner, Andrea is focused on growing FlashPoint by marketing our services and connecting us with potential customers. At the same time, she’s also committed to delivering results for clients. This often means consulting with them (especially in the areas of executive leadership development and leadership development strategy), as well as overseeing the day-to-day business functions to ensure an outstanding client experience. Additionally, she serves on the board of directors for the National Advisors Trust Company. Before FlashPoint: Andrea learned firsthand the value of strong leaders and teams while working in human resources roles at companies such as the Indianapolis Life Insurance Company and Eli Lilly & Company. Throughout her career she’s provided a wide range of support at the executive level, helping leaders to take strategic approaches toward talent management, leadership development, and organizational design. 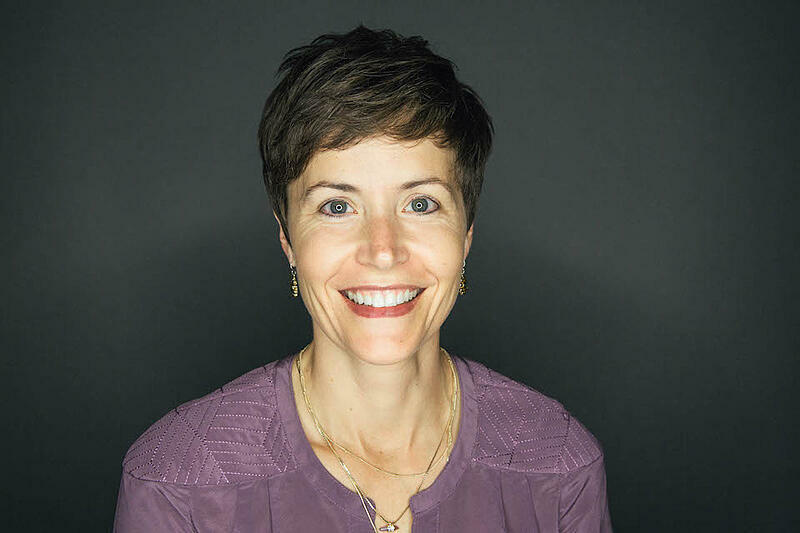 Since cofounding FlashPoint in 2002 she has continued to build on this experience, and today she’s a trusted adviser to many of our top clients. Education and Expertise: Andrea holds an MBA, a master’s degree in education, and a bachelor’s degree in economics and business administration. She’s an accredited facilitator for The Five Behaviors of a Cohesive Team™ and a certified Everything DiSC Workplace® Facilitator. After Work Hours: Andrea is a strong supporter of civic and cultural organizations and has served on the boards of the Indianapolis Symphony Orchestra, the Indianapolis Library Foundation, the Humane Society of Indianapolis, College Mentors for Kids, and IndySHRM. Additionally, she serves on the board of directors for the National Advisors Trust Company. When she’s not volunteering, she can be found sipping java after a morning run, reading the New York Times, and plotting her next adventure in world travel. CA Office: 846 Broadway, Suite B, Sonoma, CA 95476 . Copyright® 2018, FlashPoint, Inc. All rights reserved.